Design Is Not What You See, Design Is What You Perceive! It is said that beauty lies in the eye of the beholder. And never have such true words ever been spoken then these. Especially when they are spoken about design. Is design a physical attribute or a mindful one? Is design about using a product and then coming up with your conclusions or is design about tugging at your intuitive heartstrings? With so many questions, the line between how design is perceived and how it is seen to be are at the heart of today’s debate. We posed the question to industry professionals about what is design about – the perception or the sight? I taught Advanced Design on the university level and we had many great, deep discussions that took us to the edge of the known universe. Design is inherent with the tools each of us garner on our trek through life! Every picosecond we discern a new and expansive elemental to add to our mental churn! Our universe is replete with new Echelonic avenues to complexities that make designing a love! I am using Fractals in a movie format now and just this addition is gaining me much fun! Design is never ending! Design is investigation. Delving into the uncharted. Making new. As much as design behaves as a structural framework, particularly here in Switzerland, it is born from chaos. A creative child of conflict. It’s a temporary, though most noble, cure. 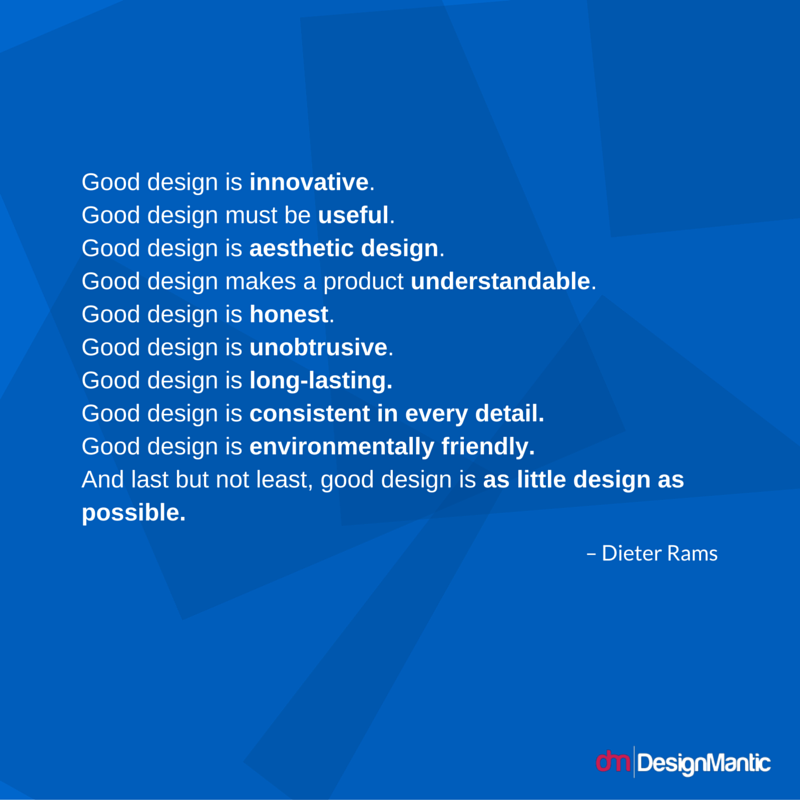 It seems there is no single definition for what constitutes design. Even millenials and baby boomers think differently on design. It can be a product brought about by chaos or in peacetime. All we designers know is that design is the lifeblood of the world, paving the way for human progress and prosperity for aeons to come.